Satellite communications is no longer a solution only suited to commercial vessels and budgets; it’s now a viable option for those sailing for pleasure. 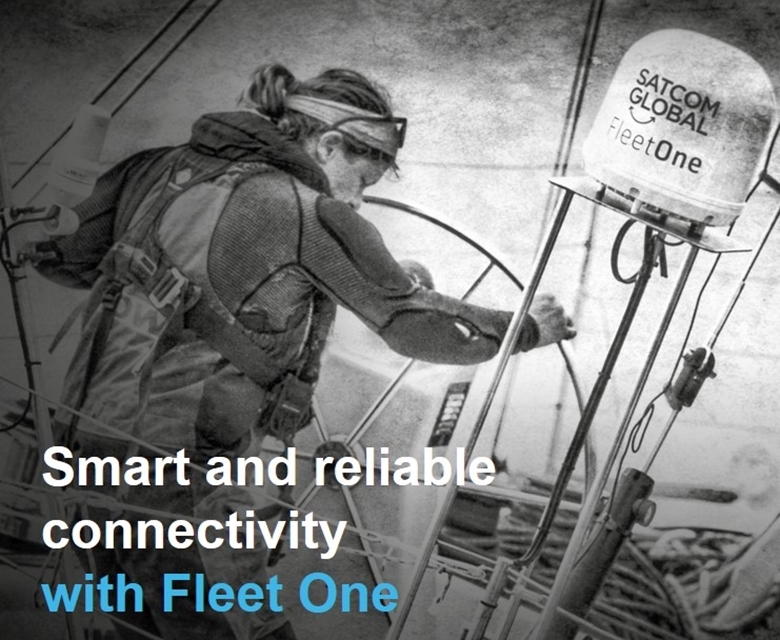 Fleet One from Satcom Global provides affordable voice calling and internet access over satellite for a variety of applications such as checking in with the office, letting the kids update social media or keeping up to date with weather reports and route planning. Wherever your travels take you on your yacht, leisure craft or small fishing vessel, Inmarsat’s Fleet One is the ideal solution to keep you connected at sea. Click the 'Features' tab for more information or click the 'Get in touch' tab to speak to us directly.